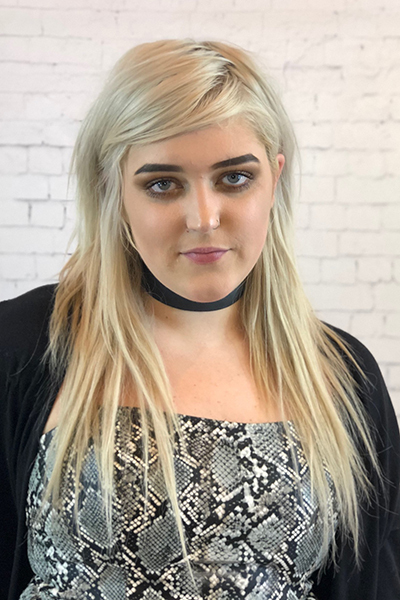 Molly Schuman - Fringe / A Salon Inc.
Molly has just completed her associate training at our salon, perfecting her talent by training with our top stylists. She is focused on her education and dedicated to the beauty industry. Fringe is excited to have her grow with us!